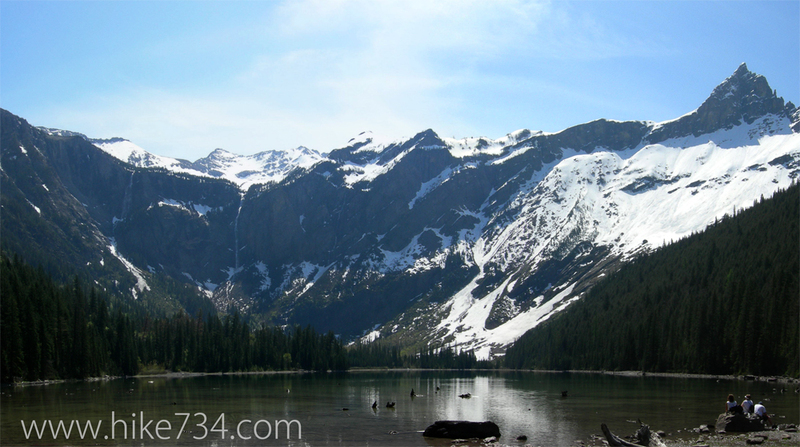 Avalanche Lake is one of the most popular hikes in the Park, and for good reason. How can you go wrong with a lively stream in a beautiful gorge on the way through an inland Pacific rain forest to a high mountain lake with sheer cliffs and waterfalls? 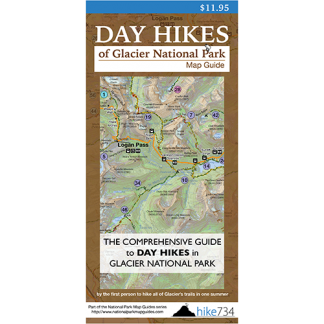 The hike starts with the Trail of the Cedars until it reaches Avalanche Creek. You will then take the Avalanche Lake trail that follows the creek up the frothing gorge and meanders its way through a forest of cedar and hemlock trees. After approximately two miles, you will arrive at the lake, which is fed by the waterfalls at the far end of the lake. To extend your hike, you can continue to follow the trail for 0.7 miles to the other end of the lake.